Call for Asian and Pacific Islander Visual Artists! What does a just world looks like? 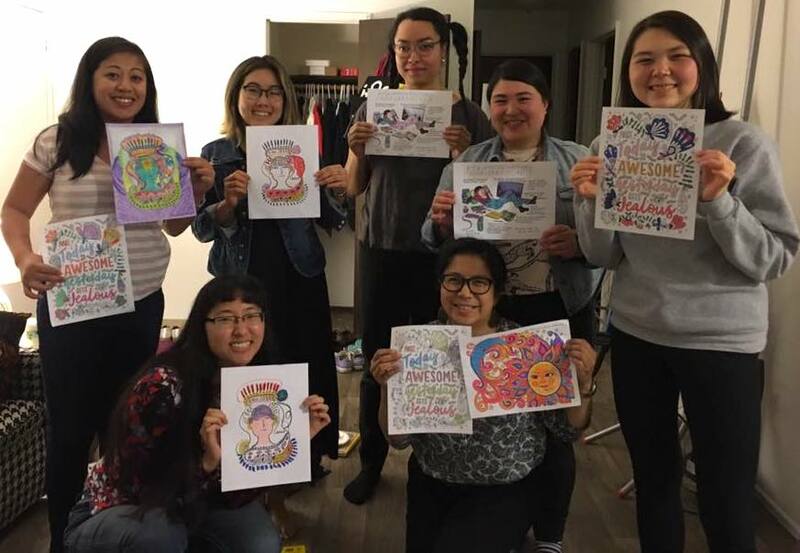 We are looking for Asian and Pacific Islander visual artists to create original artwork responding to APANO’s key values and envisioning a world of solidarity, justice, and empowerment. We welcome artwork in any 2D medium that can be shared in print and digital forms, such as drawing, painting, graphic design, collage, stencil, charcoal, etc. Artwork will be publicly unveiled in celebration of Asian Pacific American Heritage Month in May 2017. Participating artists will be selected by a Selection Committee composed of APANO staff, Board, and members of the Arts & Media Project (AMP). Artists will be notified of selection decisions by Wednesday, February 22, 2017. If selected, your piece must be completed by Monday, April 10, 2017. This project is seeking applications from artists who identify as Asian and Pacific Islander and who reside in Oregon. We welcome submissions from new artists, as well as those with more experience. Feel free to email [email protected] with questions. Artwork should respond to one or more of APANO’s six core values, as outlined on our website and below. The form will ask you to rank the values that you would be like to illustrate in order of preference and provide a brief sketch or sentence regarding the visual concept behind your top choice. We act in solidarity with communities who experience oppression and recognize that our liberation is directly linked to theirs. 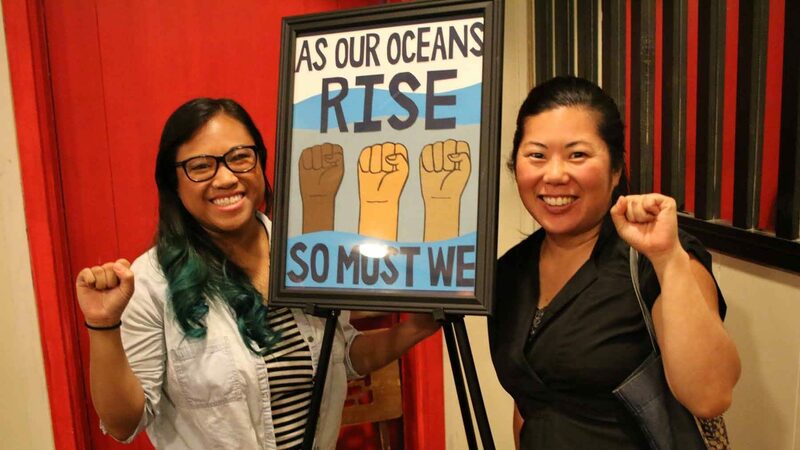 Each year, Asian Pacific Heritage Month provides a special focus on the challenges, accomplishments, and dreams of Asians and Pacific Islanders. Your artwork will reflect the depth of our experiences and envision the shared future we want to see: a prosperous, healthy future in which our families and communities have the rights, recognition, and resources to truly thrive. By illustrating this future through a shared language of artwork, we inspire each other, powerfully articulate our goals, and bring ourselves closer to achieving them. From the justice movements of the 1960s to Black Lives Matter, creativity has been the right hand of movement-building and has helped shift tides that appeared insurmountable. This project is part of APANO’s cultural work strategy, which seeks to center the voices and experiences of Asian and Pacific Islanders, shift harmful narratives, and envision alternatives. It was strongly inspired by Strong Families’ Mama’s Day and Trans Day of Resilience projects, which we encourage you to explore. Learn more about our cultural work here and read about Asian Pacific American Heritage Month here. Looking for other ways to support APANO? Chip in to support our work in 2017 and beyond.